WELCOME TO THE HAPPY BASKET CO. In business since 2007, The Happy Basket Co. is the #1 custom gift basket provider for Winnipeg and surrounding areas. 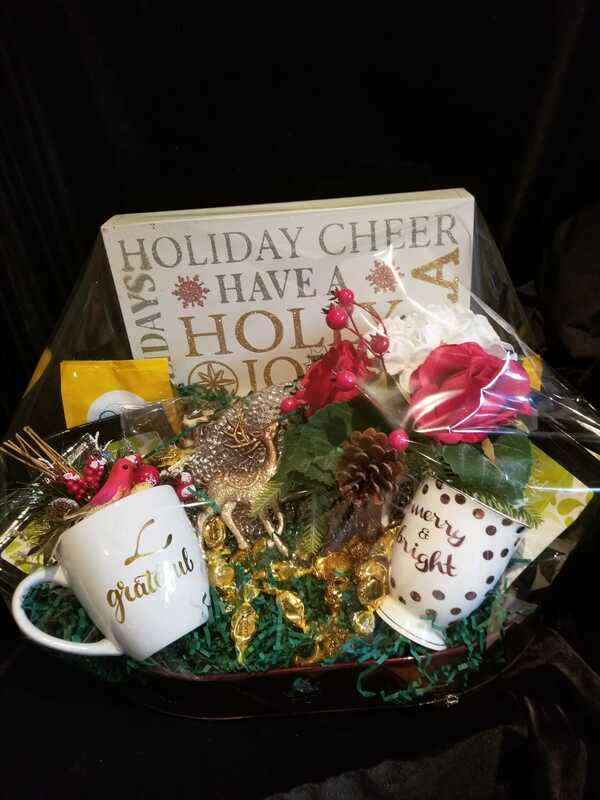 Holiday gift baskets are specially designed and customized for all seasons. 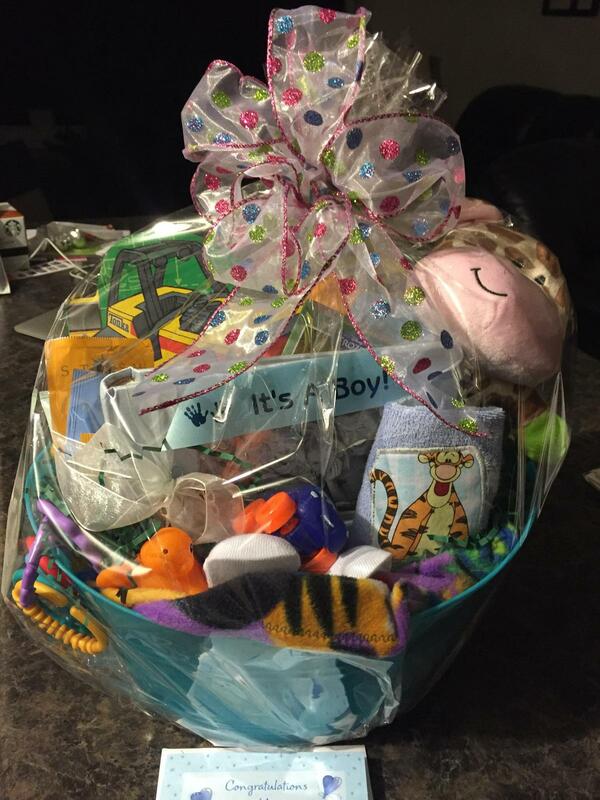 Baby gift baskets are the perfect gift for parents to welcome a new born child. Wedding Social baskets are perfect for fundraising, they also make perfect gifts. The Happy Basket puts a smile on everyone’s face, no matter what their age or occasion may be. Perfectly presented, every gift basket is custom tailored to your specific needs. No two baskets are alike! Happy Baskets are artistic and memorable. 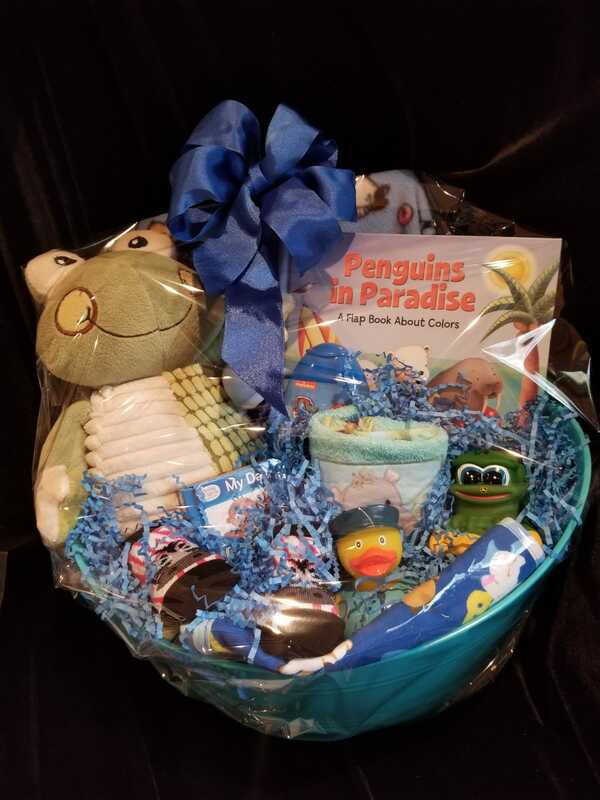 If you need a baby gift basket, a spa gift basket, a gift certificate basket, a coffee basket, a get well basket, an anniversary basket, a cooking basket, a corporate basket, a fundraiser basket, a wedding social basket, or if you need a basket 'just because'... The Happy Basket Company is here for you! 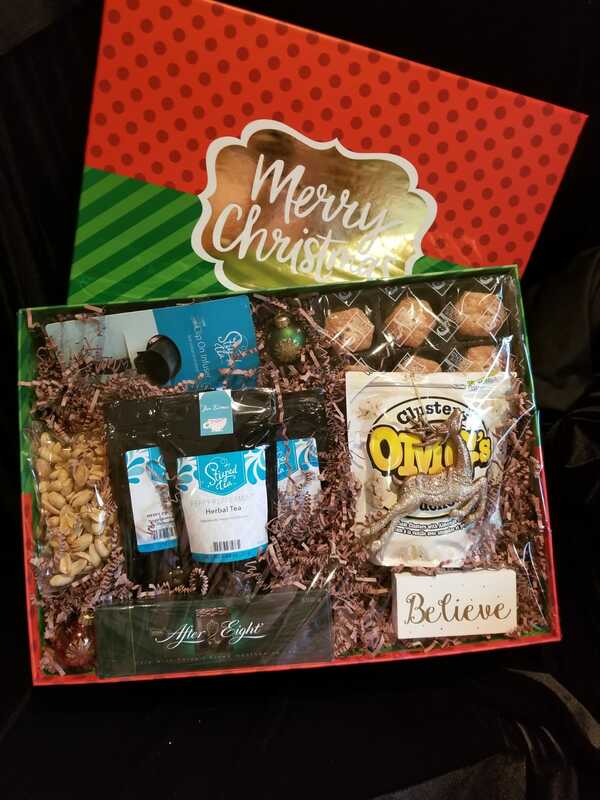 Do you take custom gift basket orders? Yes! 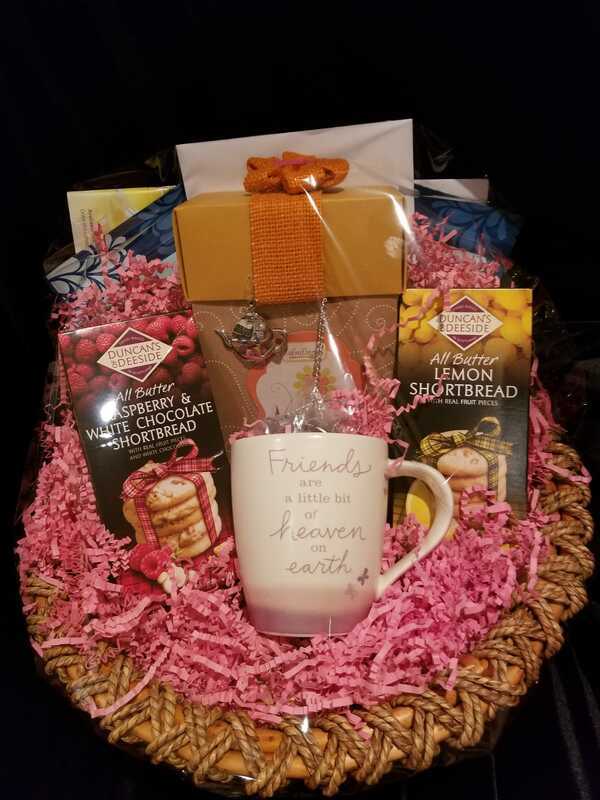 We specialize and have many years experience with custom gift basket orders. In fact, all of our gift baskets are custom! We are the only company who specifically designs custom gift baskets. No two baskets are the same, yet everyone is a work of art! Contact us to discuss your needs. We deliver within the entire city of Winnipeg and surrounding areas. We can also ship products via courier (FedEx, UPS, DHL) to other areas of Canada. If you would like to order products that require shipping outside of the immediate Winnipeg area, please contact us to discuss your needs. We would love to help you receive a memorable gift basket that fits your situation or event. The minimum order is one (1) gift basket. 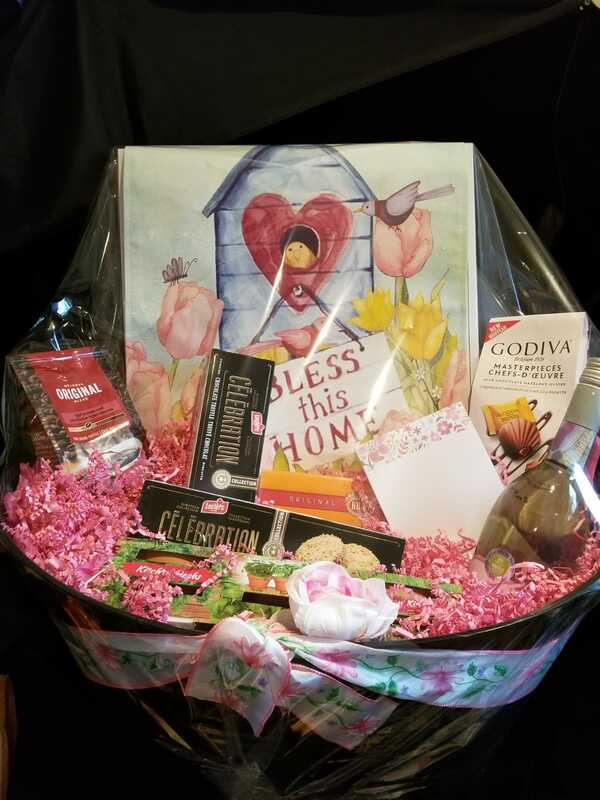 All of our gift baskets are custom designed and we can accomodate orders from 1-1,000 baskets. Contact us to discuss your needs. Volume pricing is available for approved clients. Do you have a storefront I can visit? No. We do not have a physical store location. All our gift baskets are custom made in my personal workshop based on the order provided, therefore I do not stock any “pre-made” baskets. If you would like to meet in person to discuss your needs, this is possible. Simply contact me and we can arrange to connect. Do you have pricing discounts? We put a lot of love and care into every custom gift basket that is created. Since each basket is unique, pricing will vary from customer to customer, basket to basket and project to project. If you have a corporate event, a wedding social or birthday party coming up, we can certainly talk about pricing options. Contact us to discuss your needs.